We ate, we drank, we talked and talked. We walked on the beach, read magazines and played scrabble. 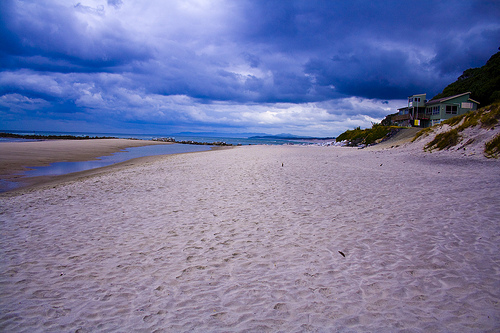 It was a most wonderful and relaxing time. Now I am back in the real world with piles of work. 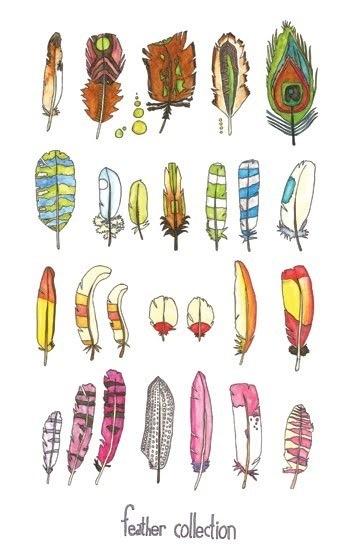 All my Hiawatha Head bands have gone so its time to get down to making more feathers. This weekend I am going to be at Crafternoon Tea. 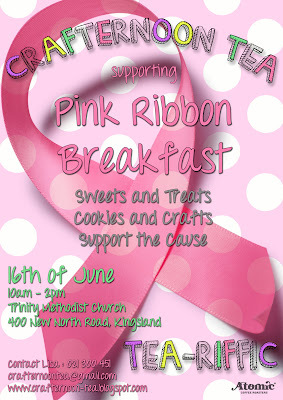 Where we will be have a cake stall (Pink Ribbon Breakfast) to raise money for breast cancer. The market will have a pink theme. Do come along if you can as it should be such fun.